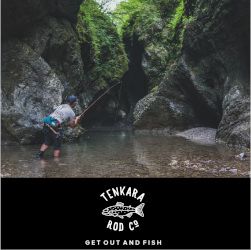 At the risk of sounding overly sentimental or cheesy, I’ll confess that I like wet wading because I feel that it gives me a better connection to the river and fish. I suppose I acquired this feeling a long time ago when I was fly fishing in the surf for Striped Bass and Bluefish in my swim trunks on the East coast. There’s something about being in the water that just makes it a “fuller experience” for me as opposed to being completely disconnected in a boat or quarantined off and in waders. I thought about adding felt to the soles, but there are a lot of concerns with felt helping to spread invasive species from one stream to another. 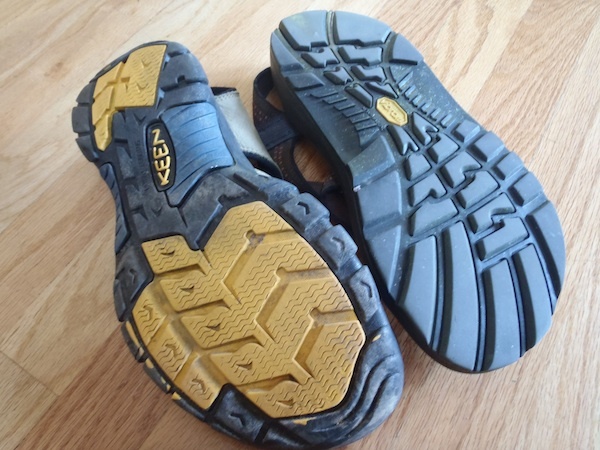 Also, felt would compromise my traction on trail and I hike in to a lot of places so I need something that works equally as well on the trail as it does in the water. Within about 10 minutes, I had all 20 studs installed. And, in case you’re wondering, yes, the studs are removable. Now, I’ve got exactly what I need for wet wading: traction on the trail, traction in the water, and toe protection. Do you wet wade? 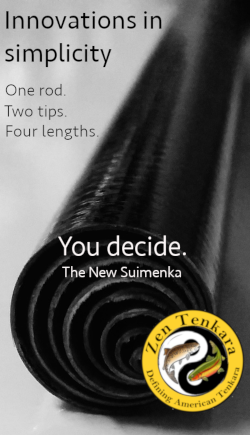 What do you wear? Good idea, Jason. How is the traction in the water on those slippery rocks? I have waded in sandals, tabi’s and booties since the early 70’s. First out of necessity because I couldn’t afford waders and then because I have a wide foot that’s hard to fit into normal wading shoes so sandals were the answer in cool to warm conditions. I often used scuba booties (with felt soles glued on). The “feel” is much better than regular wading shoes. To make them more comfy, take out the thin insole they come with and replace it with a running shoe insole. 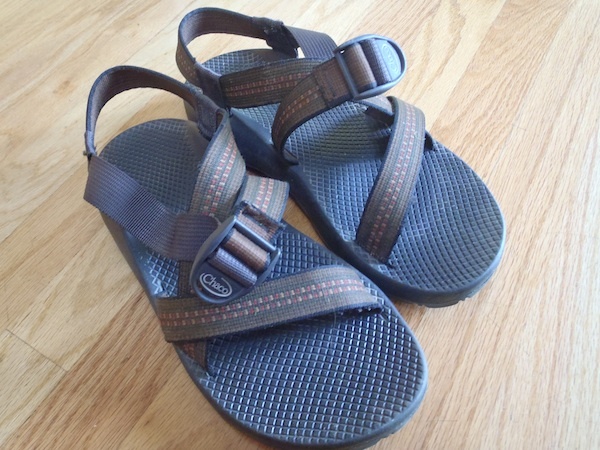 More recently I’ve waded lots in EVA sandals (the ugly, cheap Walmart ones that look like clogs). The EVA foam is durable and molds well to the shape of anything you step on. 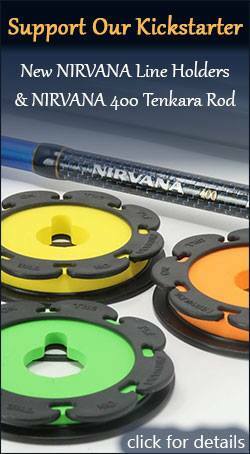 They are wide, comfortable and grip well on stream surfaces with texture, (not good on flat, slick surfaces). They are too soft to insert studs but do well enough by themselves. They are very lightweight, you can hike moderate distances in them and they are also a great camp shoe. 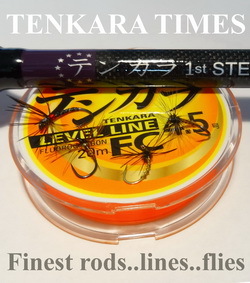 Multi-purpose makes them my ultralight choice on many Tenkara or backpack trips. Thanks for the comment Larry. Those EVA clogs you’re talking about–are they the ones that look like Crocs? I tried Crocs for wet wading and almost killed myself because they fit so loosely, I couldn’t get any stability. SCUBA bootie is an interesting idea. Great idea. 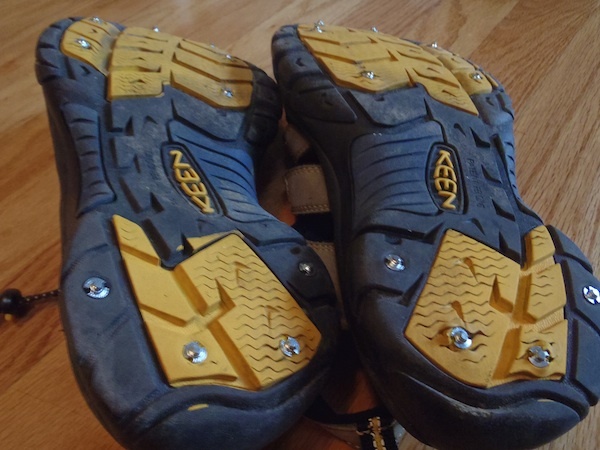 I live in my Keens and adding studs for wet wading to a pair would be the best. Yes. I’ve done it before and it works well. All you really need are some neoprene socks. The advantage is that you get maximum traction and foot protection without having to wear a full wader that might be hot and restrictive. The disadvantage would be if you have to hike a long distance to your fishing destination. I find wading boots uncomfortable for long hikes and the felt doesn’t provide the best traction on the trail. I always wet wade. I like wearing swim trunks or prefer old khakis without underwear to “hang loose. I always wear socks. I put on a pair of regular white cotton socks, then pull heavy wool socks over those. This gives my feet a comfortable cushion, yet I have full sensation of the river bed. Fantastic! I have always wet waded. My normal garb is a pair of neutral colored board shorts (quick drying) and a pair of trailrunners. The places I fish you usually have to do a little bit of hiking to get to so I’ve never owned a pair of wading boots and I’ve used my chest waders one time lol. 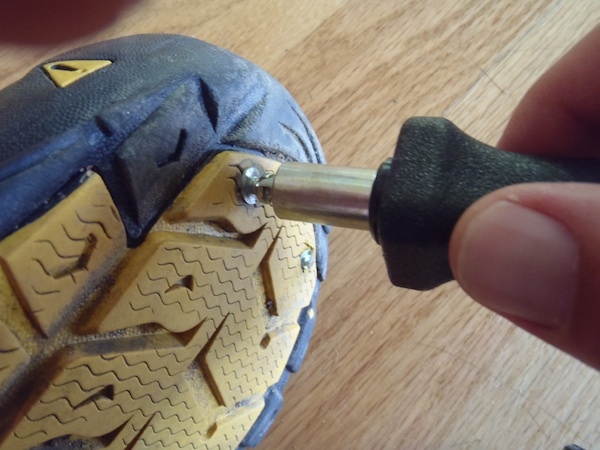 I have always wondered if putting spikes in my trailrunners would work, but i was always afraid the sole wouldn’t be thick enough and the spikes would come through the inside where my foot is. 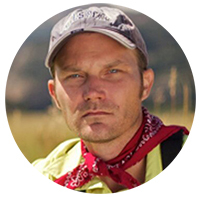 Hi Jason – I’ve been using aluminum sheet metal screws to add studs to wading boots. After using these Grip Studs for a few years, how do you like them? I don’t think there’s a perfect answer for all wading conditions. I’ve used felts, Simms (old style) factory carbide studded felts and DIY sheet metal screws. All work great on many surfaces but have some near fatal flaws. I’ve almost broken bones with unexpected slips with the old style Simms studs on smooth granite. The studs gave tremendous traction on many rocks in stream, so I was shocked the first time I stepped on a stream polished boulder as my feet flew out from under me. Like I was standing on glare ice. The sheet metal screws are inexpensive and grip some things great. But they wear out very quickly and are only a little better than the old Simms studs on smooth rock. 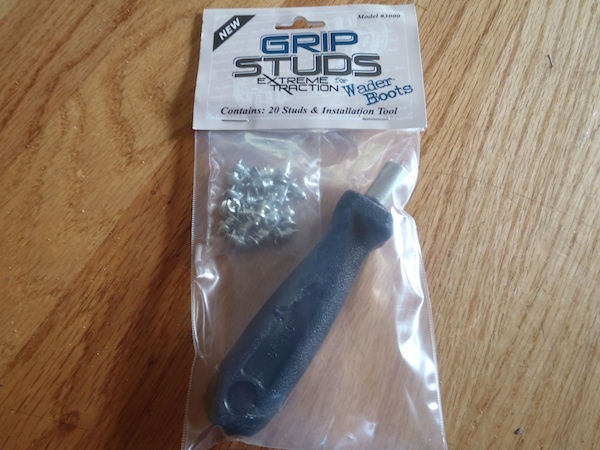 I’m looking at the new Simms HardBite Studs and now these Grip Studs. I still like them. In fact I just got some new ones to replace the studs in my Patagonia Rock Grip boots because they’re slippery like you describe. So keep an eye out for another post on those soon. I’m in the market for new boots, so I’m interested in how you like the Patagonia Rock Grips. I love my felt Riverwalkers and was looking for a rubber soled Riverwalker, but that style is discontinued. I hate the Rock Grips. The rubber is so slippery I almost killed myself the first time I used them. Adding the included studs didn’t help either. 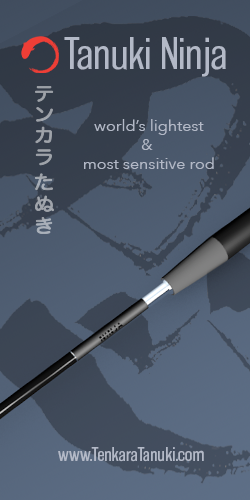 That’s why I’m going to try the Grip Studs. Plus the boots are so rigid, they’re very uncomfortable. And after only using them a dozen times or so, I’m getting cracks in the toe and peeling. I would not recommend the Rock “Slips” at all and am going back to my Simms felt boots. I’ve heard good things about Korkers. Might want to give those a look. Simms RipRap all the way! 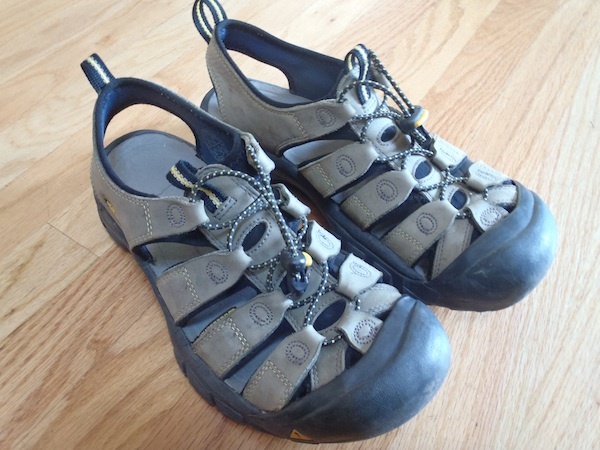 I use off name brand hybrid walking/hiking shoes that are a good buy from the likes of ShopKo, Target, WalMart….etc. Something that has a good aggressive tread, mostly man made materials and most of all when they disintegrate I get a new pair. My current pair is made by Nevados and has lasted me 3 full seasons……for a low price of $35.00. I bought two pair. The pair before were Converse and lasted seasons……for $30.00. I do a lot of fly fishing, and a lot of wet wading; put in over 110 days last year…as a pure amateur non professional fly fisherman.